The best way to grow as a community is to spend time together. 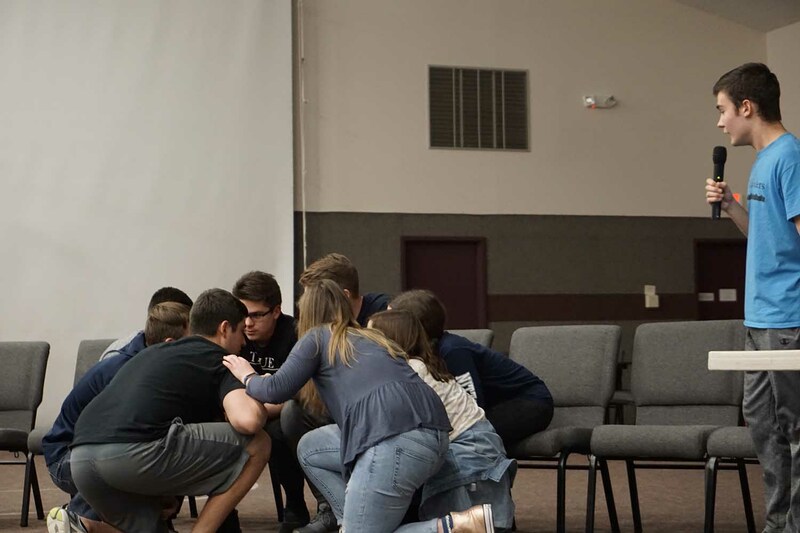 Throughout the course of the school year, we have a few retreats and conferences to grow our Penn State Cru family closer. During the summer, we also have a ton of cool mission trips you can take with Cru. Spend some time reading about these different opportunities and check back when registration for these events are open. Having brothers and sisters in Christ to help you through college is super important. That's why we've dedicated an entire retreat towards growing community within the guys and girls of Cru. You'll have tons of fun like any other retreat but the talks will be focused on relevant topics for each gender. As a college student, you are at a unique time in life. Every summer, you have 10-15 weeks to fill outside of school and there are tons of great opportunities competing for your time. While working a job and completing an internship are both great ways to spend your summer, neither can be as life-changing as a summer mission with Cru. With the more than 100 missions offered by Cru, anyone can find one that fits into their schedule and preferences. You can even have a job on some of the trips within the United States. This summer, consider going outside your comfort zone and sacrificing your time to make a difference for God's kingdom. Every fall, all of Cru takes a break from campus life to spend some time growing in community, learning more about God, and spending time having fun. If you still feel like you haven't connected with our community, this weekend will give you the opportunity to build lasting friendships. Have you ever wanted to bring in the new year by worshiping our creator and savior? Well, that's exactly what we do at Winter Conference. Each Cru movement in our region joins together in Baltimore every year for a conference focused on personal growth, worship, and reflection on the past year. For more details on the conference, check out Winter Conference 2019's website. Spring break provides an amazing opportunity to spend one week in the middle of the school year on mission for Christ. 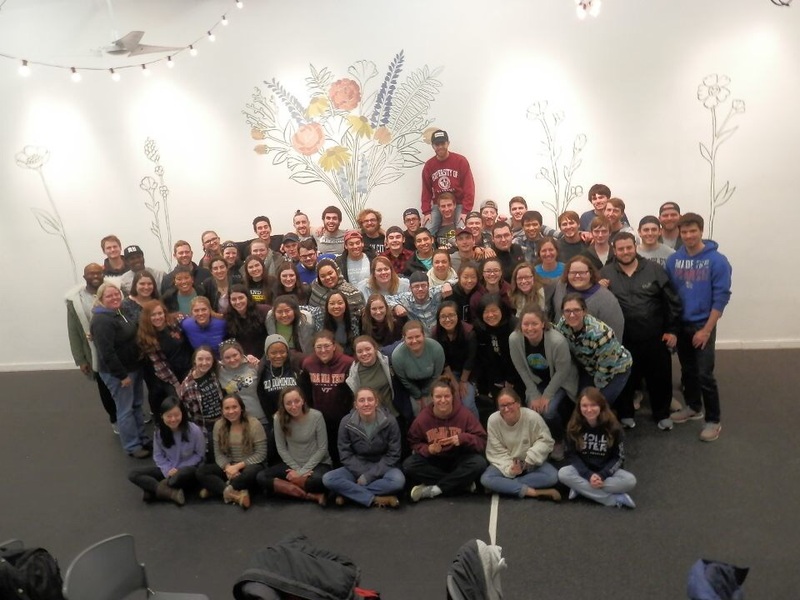 This year, Penn State Cru will be traveling to Philadelphia, PA to serve alongside Mission Liberti. For more details on the trip, check out Mission Liberti's website phillycru.org/mission-liberti. That's right, we have a retreat every spring semester focused on the freshmen. It's an opportunity to grow closer as a class, learn from the wisdom of the upperclassmen, and of course have tons of fun. 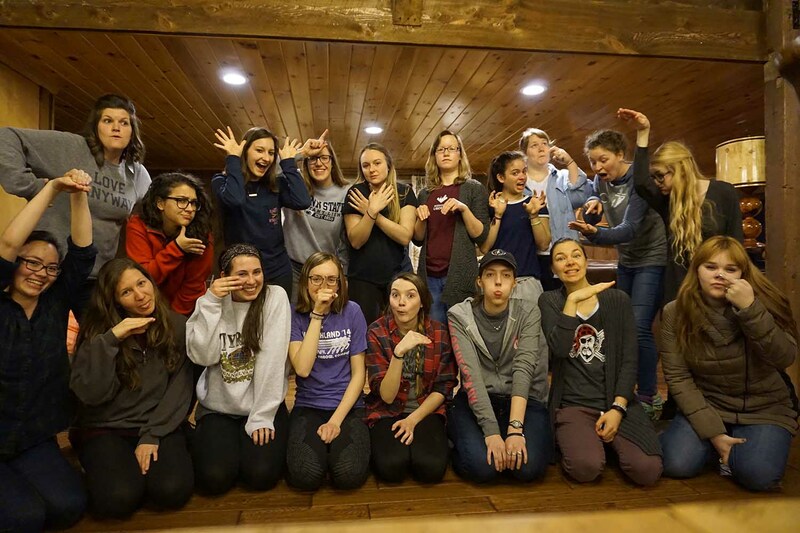 Details on Freshman Retreat 2019 are not available yet. Interested in joining Cru staff?